Shower your bestie with love... and a nice gift. Whether it's for a holiday, her birthday, or just because (we love gifts that for no reason!) you want to show her you love her, there's never a bad time to get gifts for your best friend. After all, when she means the world to you, best friend gifts are a great way to show you care. Of course, the best gifts to get your best friend are gifts you can enjoy together, be it wine or cooking tools or something else experiential and fun. But it's also a great idea to get her something you know she'd never get for herself, like a beautiful purse or hair tools or products for her next spa at home night (that you will hopefully be joining as well). Show your best friend how special she is, and these best friend gift ideas are a great way to start. Celebrate your girls this year with a bottle of sparkling wine by Le Grand Courtâge. These wine companies are completely female-owned and run. Next time you need to give a gift to your bestie, why not celebrate her with some girl-powered wine? Pizza + best friends = life. 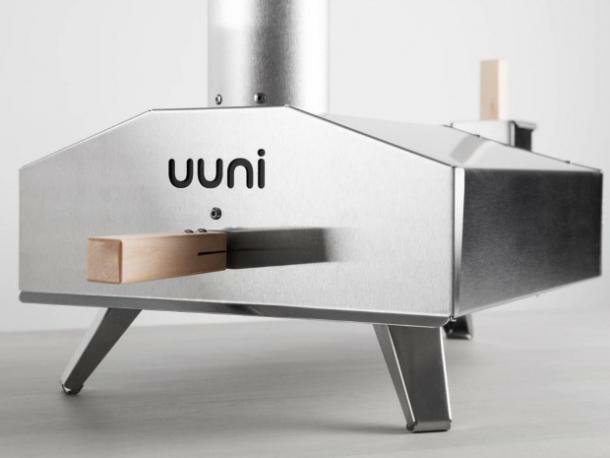 Uuni 3 is the world's first portable wood-fired pizza oven. Heating up to 932°F in just 10 minutes, Uuni 3 cooks delicious 13" pizzas in an incredible 60 seconds. This set of 6 amber glass 1/2 ounce bottles is filled with each kind of bitter they make: Hair of the Dog Hangover Tonic, Palo Santo, Citrus Medica, Lavender Lemon Balm, Black, Wild Mountain Sage. 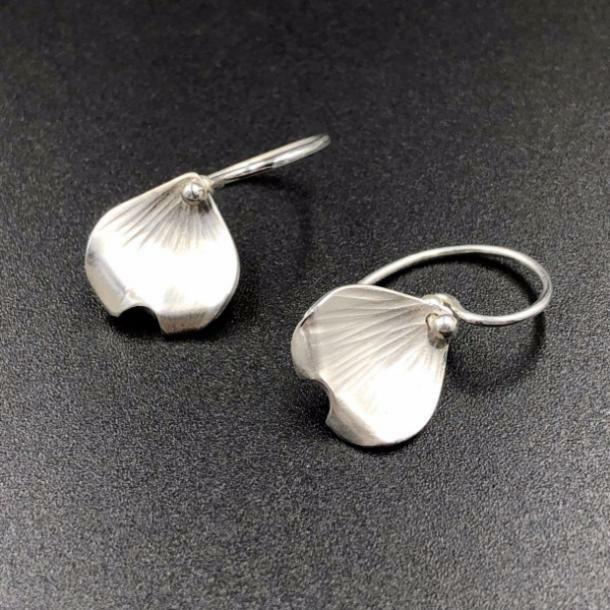 These are the perfect size for small presents or for travel. 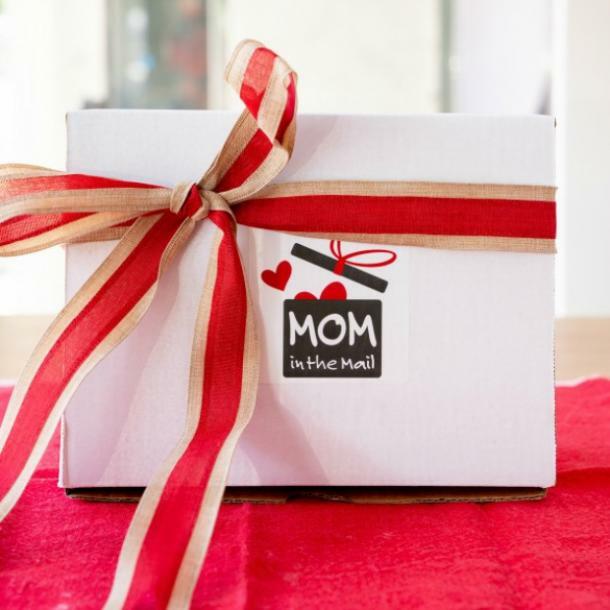 Mom in the Mail sends a dozen of Mom's hand-scooped fresh baked cookies tucked into a fabulously festive gift box. Choose from the cult favorite Classic Chocolate Chip with Sea Salt, Double Chocolate Pretzel Brownies, Cookies N Cream Cookies, and Mocha Brig Blondies. There are gluten-free and vegan varieties, too. 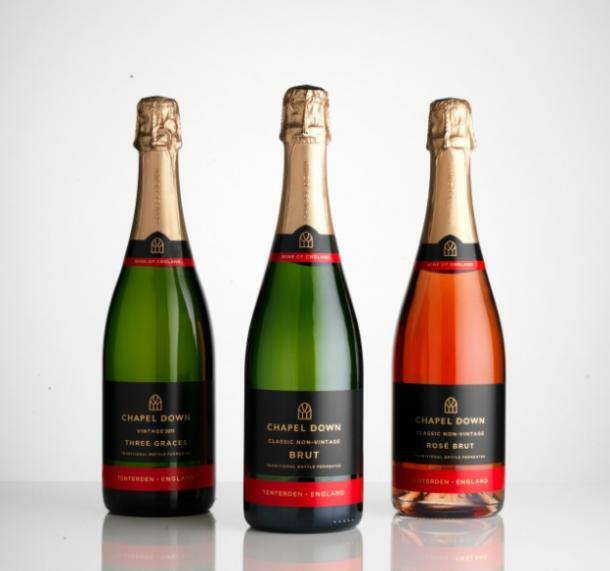 Chapel Down’s Three Graces 2011 has won 95 Wine Enthusiast points and is listed in their Top 100 wines (#26). Its complex aromas of ripe red apple, buttered brioche and toasted hazelnuts with a fine mouse rich palate and an elegant long finish show the true quality of this excellent growing season. 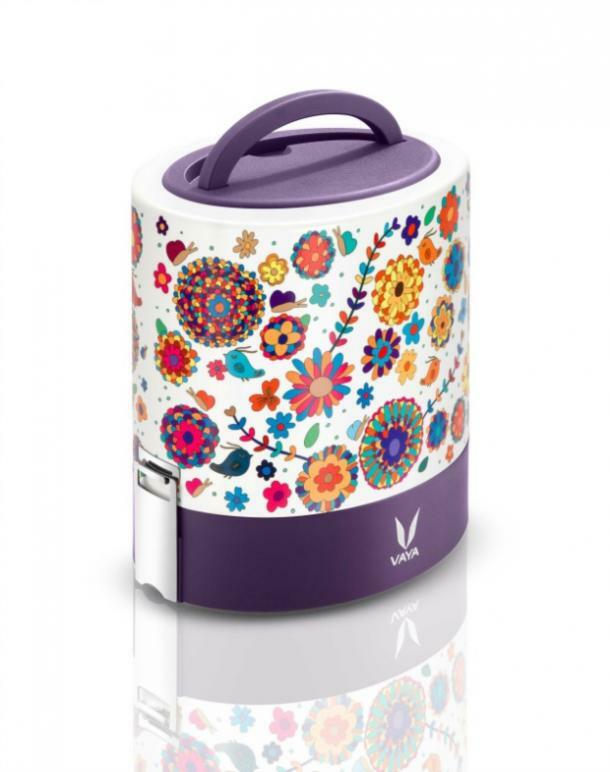 The Tyffyn is an amazing lunchbox that makes having to deal with the disgusting break-room fridge and microwave a thing of the past. That's because it keeps food hot or cold for up to six hours. And unlike ugly plastic containers, Tyffyns come in a wide range of patterns and colors that you'll be happy to have out on your desk, along with a shoulder tote that unzips to become a place mat, and includes a pocket for utensils. 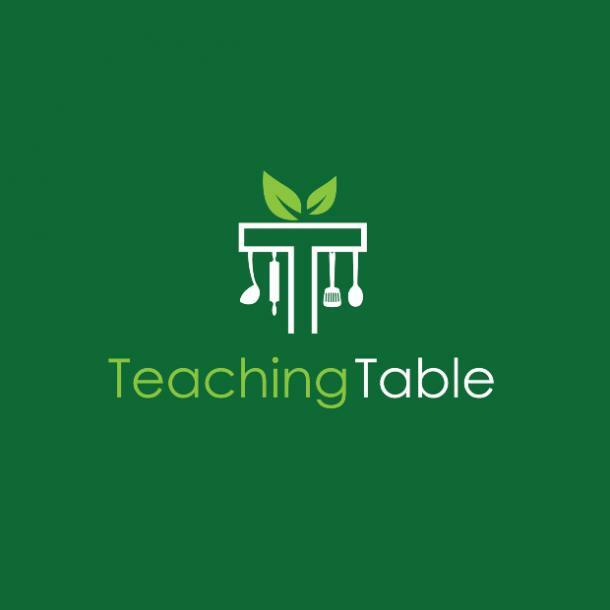 Teaching Table offers private in-home cooking lessons for groups of any size and tailored to the cooking interests and dietary needs of all participants. They're perfect for a bachelorette party, book club, and gals night in, including Galentine's Day. 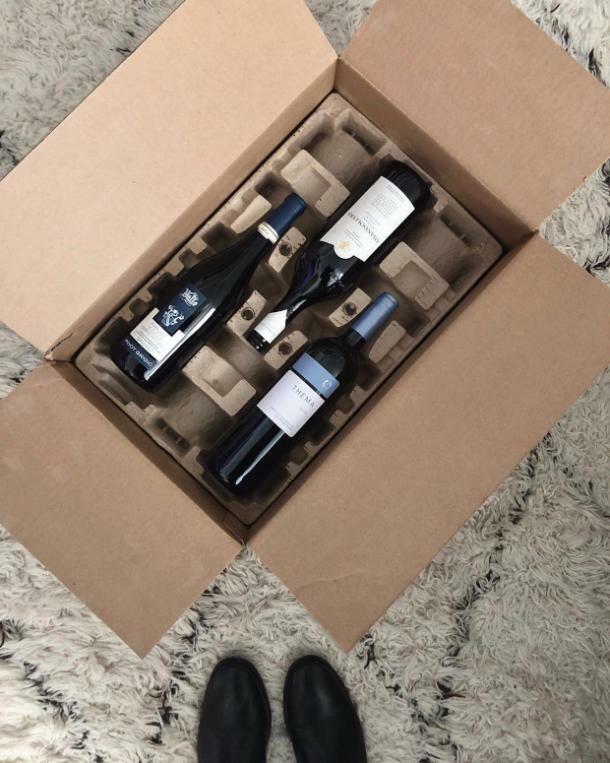 A wine subscription that also gives back. Selections are available in 1, 3, 6 and twelve bottles. There are three tiers of selections based on budget, but all wines are wonderful values, hand selected for each member. 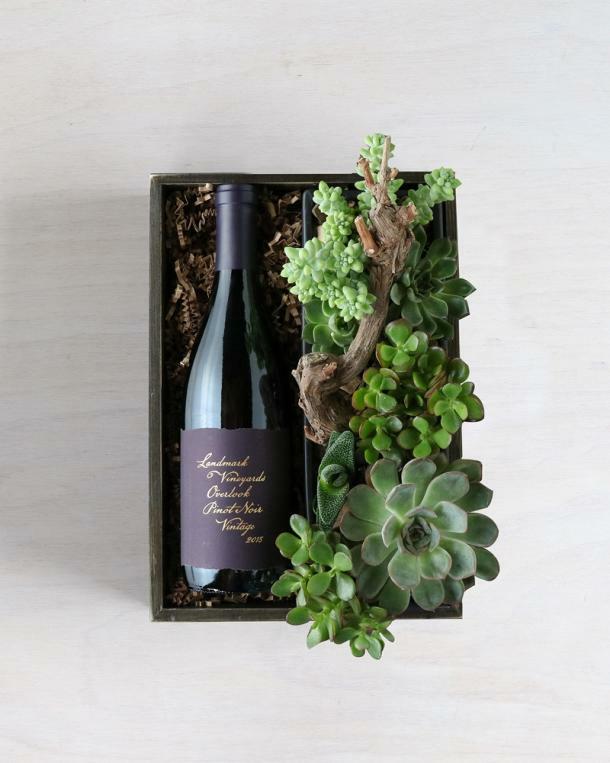 Enjoy a lush selection of succulents and seasonal elements featured alongside your choice of aromatic wine. Select from a bottle of Landmark Vineyards’ pinot noir with hints of cherry and spice, or Stag’s Leap winery’s cabernet sauvignon with tasting notes of dark fruit and vanilla. 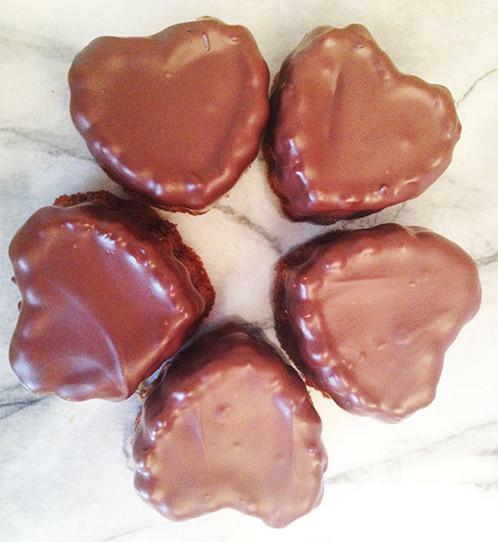 These Dark Chocolate drenched Banana Bread Hearts are the perfect gift to show your love your BFF. The original recipe Banana Bread is covered with Dark Chocolate, giving you that old-fashioned comfort with a touch of modern flair. They also hang a keepsake charm on the center of the bow, which can be kept and worn as a pendant or bracelet charm. 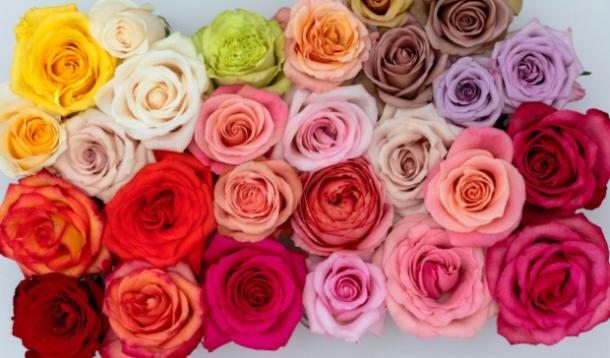 Martha has teamed up with BloomsyBox.com to create a unique rose subscription service that delivers gorgeous and fresh roses right to your doorstep. A bouquet of roses will arrive fresh from the farm, securely hand-tied and wrapped in a specially designed package. Recipients will also receive a booklet of Martha’s care instructions and arrangement tips, plant food, and an informational card about each bloom. 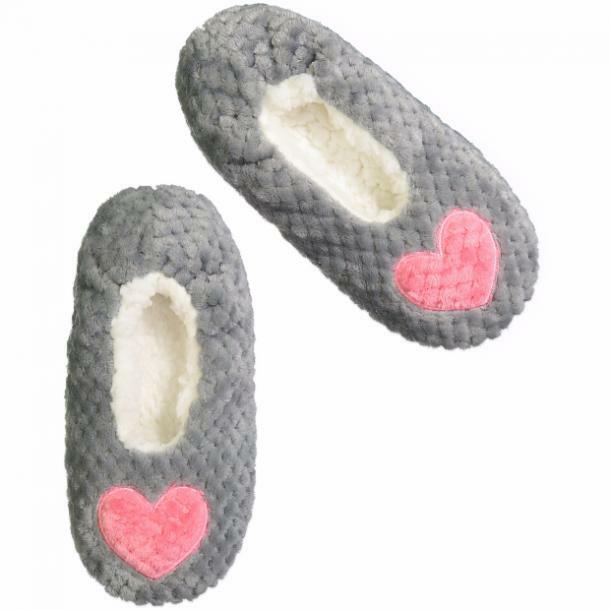 These Fuzzy Babba Heart Patch Slipper Socks are the perfect comfy-cozy item to give your BFF. Marshmallow-light foam bottom makes every step feel like you're walking on a cloud, while non-slip grippers keep you from taking flight. The quilted outer is touchably soft, and the inner is the classic Babba sherpa lining for comfort and warmth. 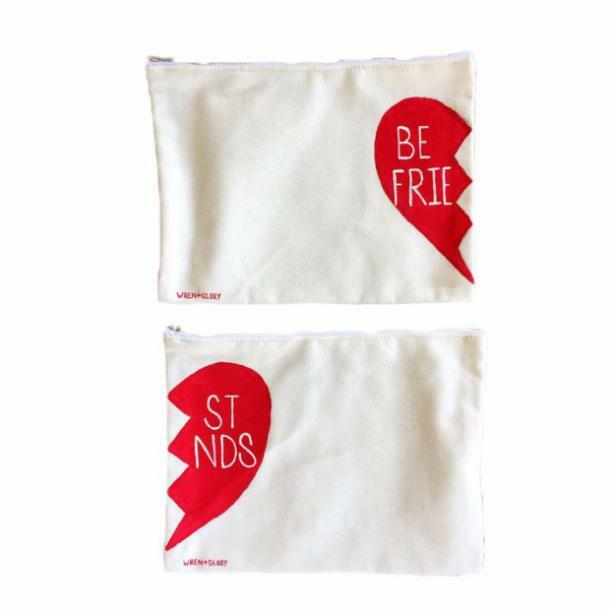 This set of 2 hand painted white denim zippered pouches features the phrase “Best Friends” is perfect for you and your BFF to carry your most precious belongings! Each pouch set is hand painted and no two are alike. Created out of necessity by a former fashion show producer, Pulleez multi-patented ponytail holder originated backstage at NY Fashion Week. 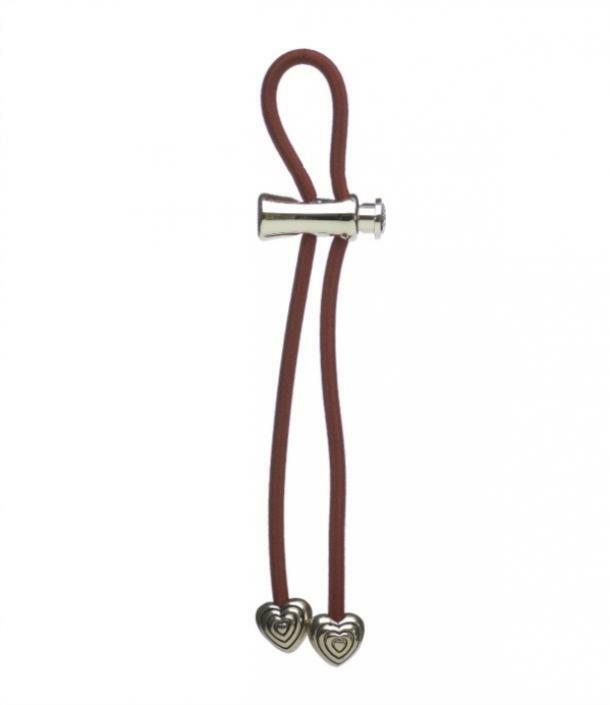 The revolutionary sliding toggle design securely holds hair in place and is released by simply pressing the toggle. The patented design eliminates damage associated with traditional elastics that twist to hold hair. 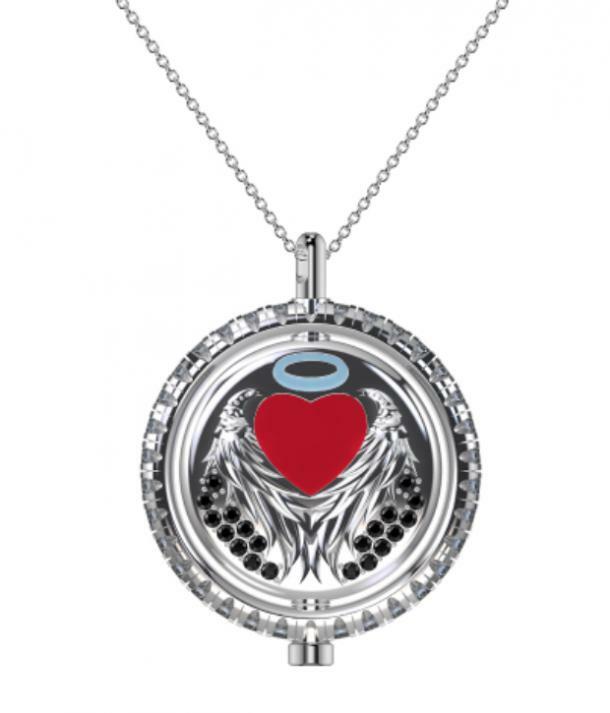 TALIA’s Aria Charm Necklace is the perfect best friend gift because it not only has a heart component but also has a angel halo. Friendships typically share an emotional variable, and just as angel’s roles are to look over us, our friends typically do as well. Watch your favorite chick flicks with your bestie with PediPocket. PediPocket's blankets feature 6 feet of lush microfiber fleece and a clever foot pocket to keep your toes toasty. These easy-to-clean, wrinkle-free blankets are great at home, at the office, to take to outdoor concerts or bonfires and on your next trip! Real roses that last a year? now that’s a gift! SaayaRose creates beautiful rose and hydrangea arrangements that are perfect for someone special. 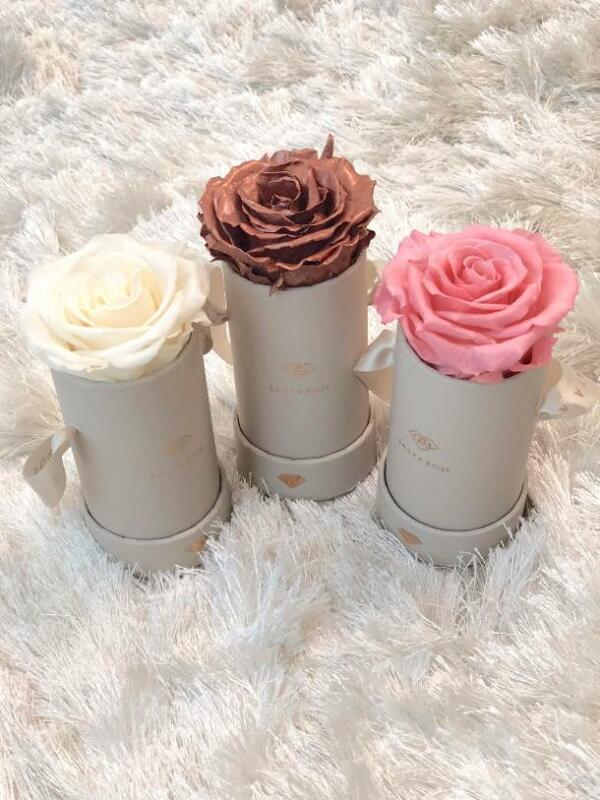 Check out the single rose box, as it’s the perfect addition to bring life to any room or space. 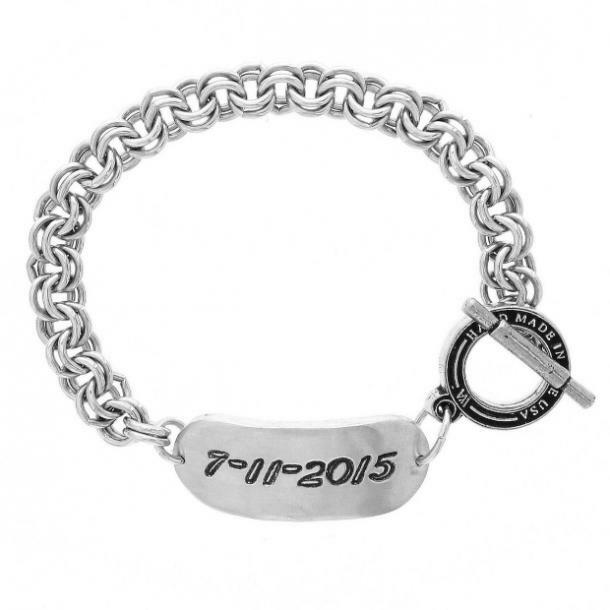 This handcrafted piece may be personalized with a name or date, making it unique to the wearer. 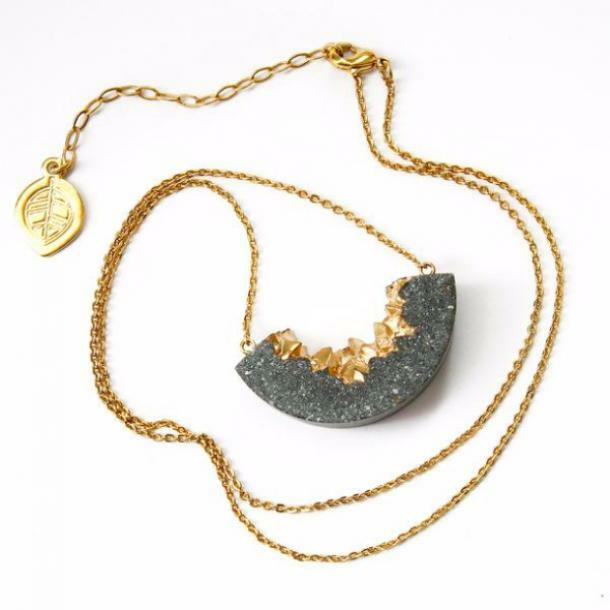 The eco-friendly Upcycled Collection utilizes leftover metal from Wendell August Forge's giftware assortments by reinventing and transforming them into beautiful new pieces of jewelry. 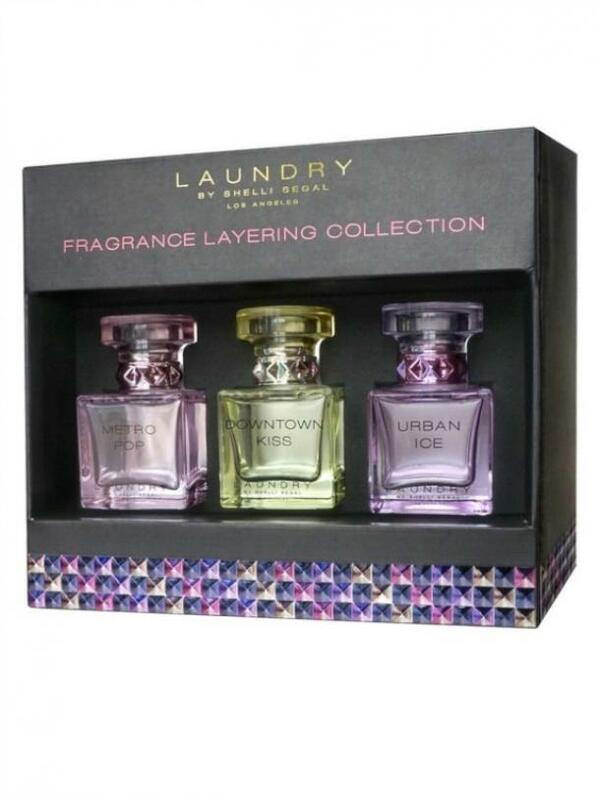 Popular women’s fashion label Laundry by Shelli Segal has launched a new three-piece fragrance layering set, designed to be worn alone or layered. Urban Ice opens with an accord of crisp ocean rain water mingling with fresh notes of lime and lemon; Downtown Kiss is inspired by the timeless Côte D'Azur, with top notes reflecting Jasmine, Lemon and Bergamot; Metro Pop has base notes of warm liquid amber, papyrus wood, ylang and musk. SilkCut women leggings sale are luxuriously soft and lightweight, yet extraordinarily resilient to keep up with whatever the day brings. Despite its remarkable soft feel, the SilkCut collection stretches and recovers as it lightly forms and shapes to your body in a level of comfort and style you will definitely get used to. 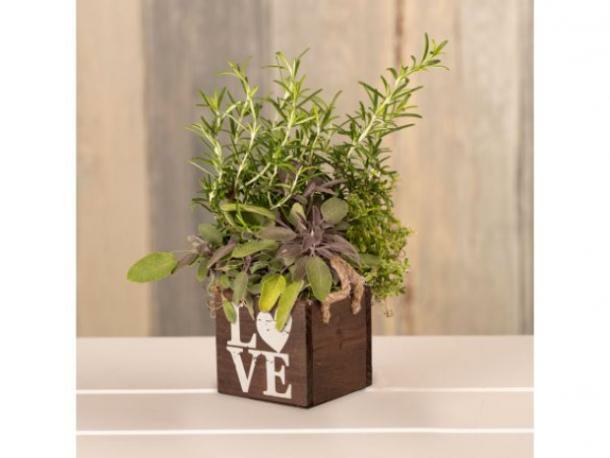 For the gal who loves to cook, she'll appreciate growing her own fresh herbs in this wooden LOVE themed container. 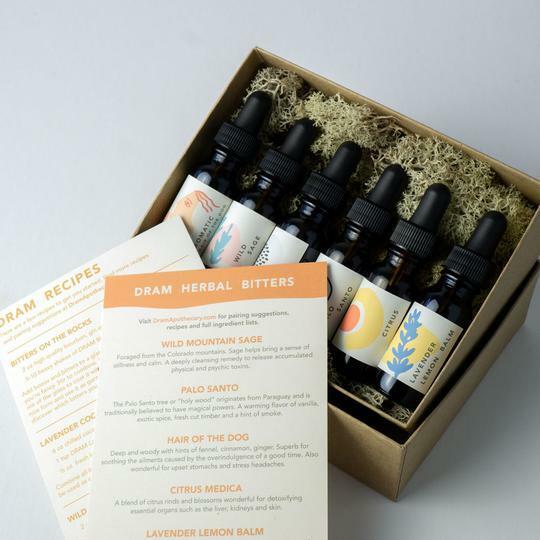 Arriving with ready-to-use sage, rosemary, and thyme, her kitchen will smell wonderful with the addition of these meal enhancing herbs. 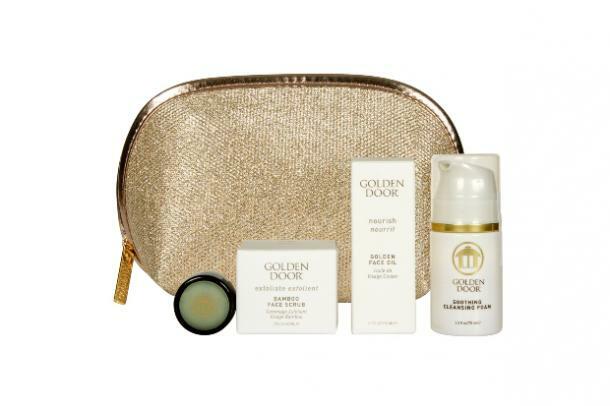 The Sparkle & Shine Luxury Beauty Collection includes four of the Golden Door’s best-selling beauty must-haves all in a gorgeous sparkly cosmetic kit: Soothing Cleaning Foam; Bamboo Face Scrub; Golden Face Oil; Lip Conditioner. Plus, 100 percent of Golden Door’s profits go to end child abuse and transform young lives. 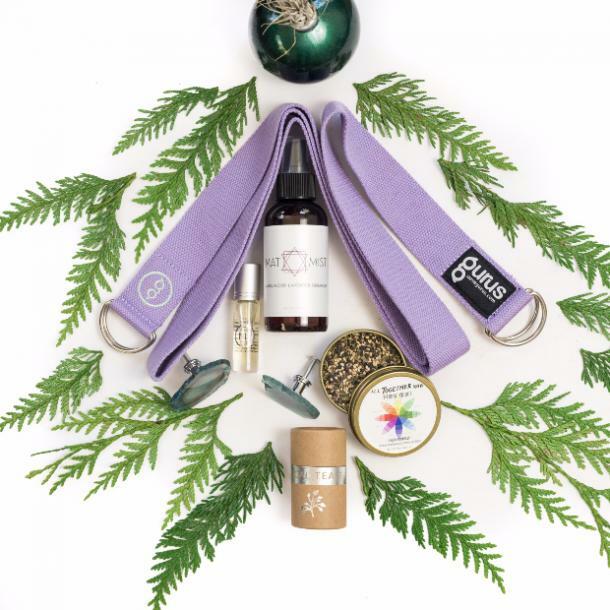 Gift your BFF a calming blend of 11 therapeutic grade essential oils enhanced with the relaxing benefits of 50mg CBD. The benefits of the essential oils and CBD are amplified with Shaman-blessed magnifier quartz. Roll it on your neck or anywhere that's tense to relieve tension instantly. 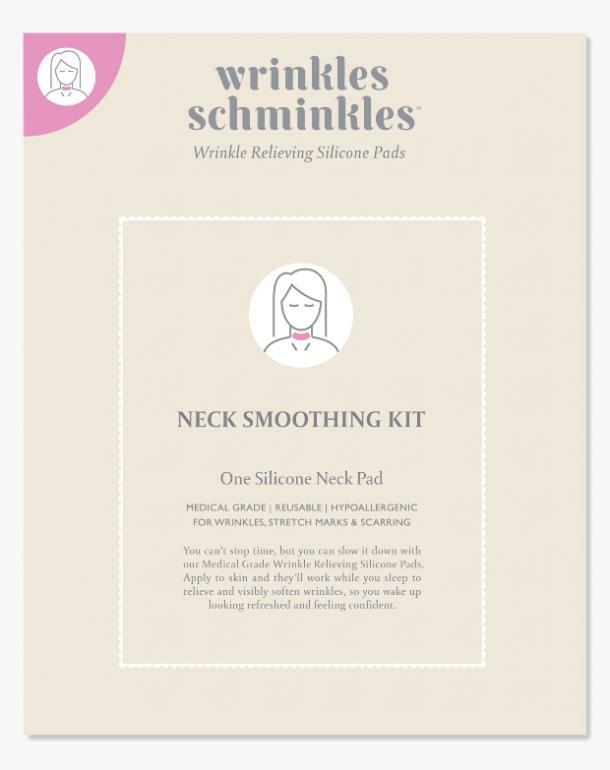 The Wrinkles Schminkles Neck Smoothing Kit treats both wrinkles and rings during sleep or throughout the day using 100 percent Medical Grade Silicone Pads. Enjoy noticeably smoothed out lines and wrinkles overnight by preventing the skin from wrinkling while hydrating, healing and stimulating collagen over time. 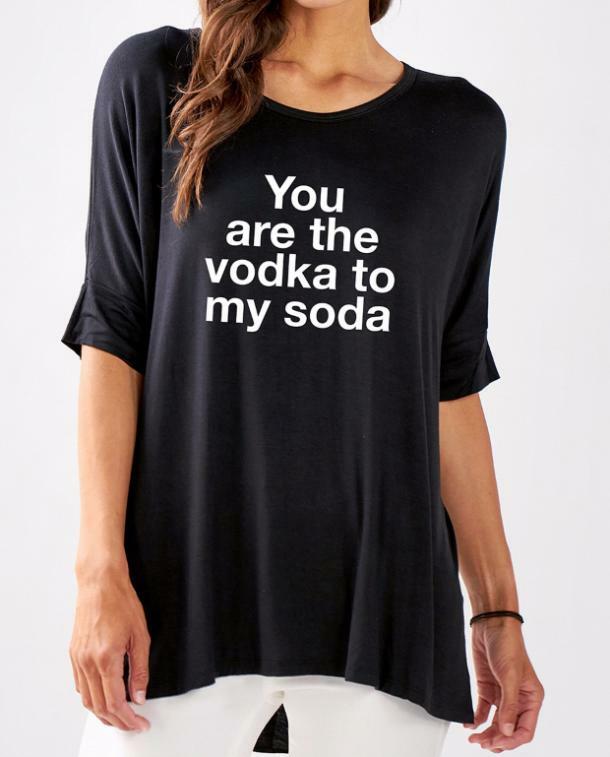 For the friend who is more than the peanut butter to your jelly and meets you for happy hour at any hour, this t-shirt will show the world how tight your bond is. Plus, aside from how sweet and true the message is, it's just hilarious! You became sisters via dna and circumstance, friends by choice, so if your sis is your bestie, this is the perfect gift for her. 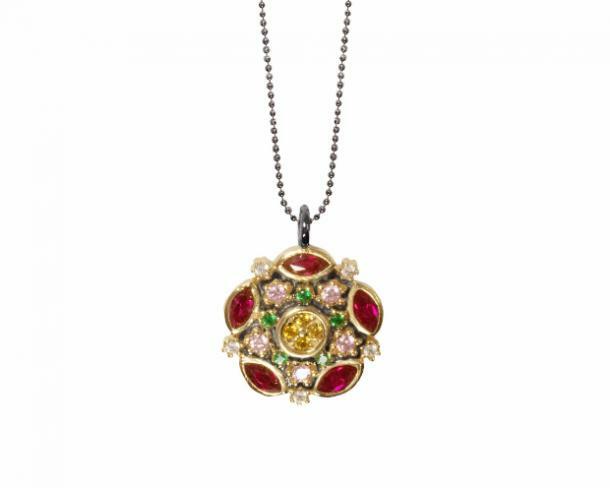 The necklace is unique and sure to be a conversation piece whenever she wears it (make it more fun and you can both wear it). Is your BFF blind as a bat and always digging through her purse to find her glasses at a restaurant? 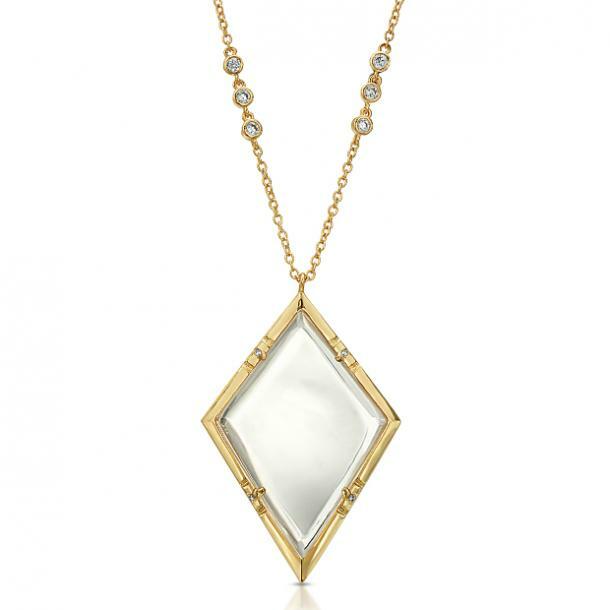 The perfect mix of form and function, these stunning necklaces have a pendant that doubles as a monocle. Less digging, more gabbing at your next girl’s dinner. 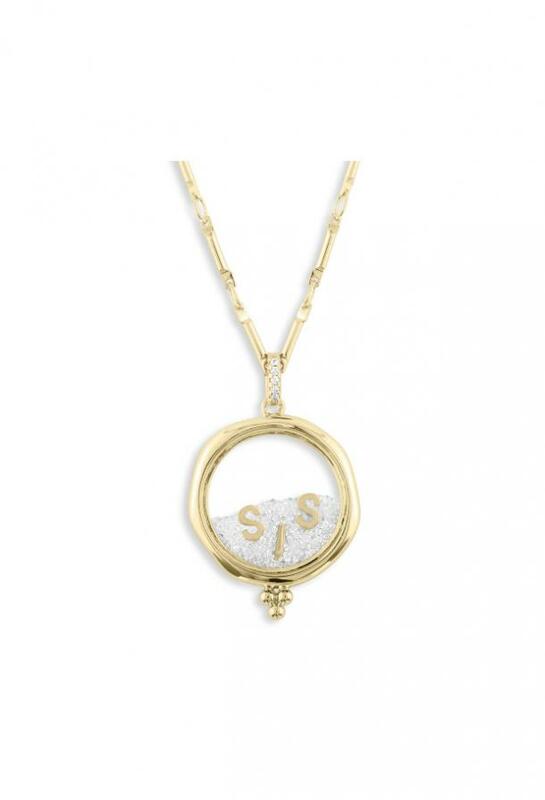 For your best friend who loves to sparkle, this dazzling delicate necklace is one she can wear daily and be reminded of your friendship. She'll always get asked about it and think of you each time. 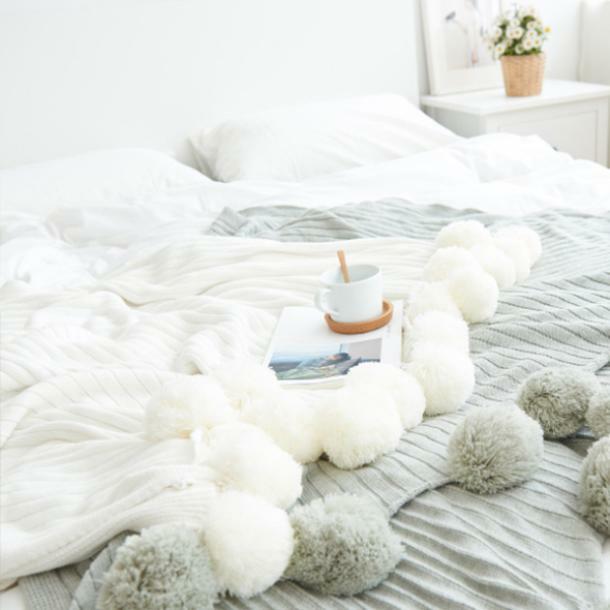 Have you seen the size of these pom poms? 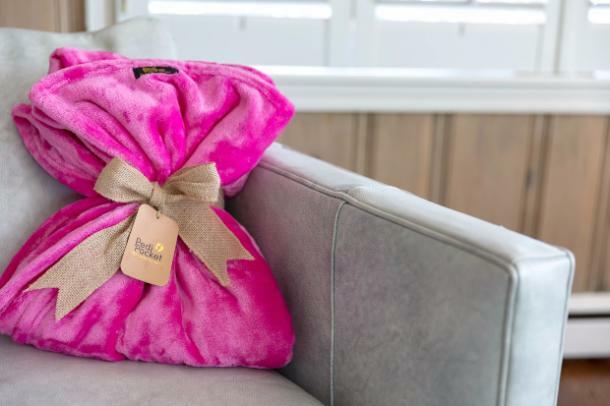 This cotton throw pom pom blanket is oh-so-soft and cozy and a useful Galentine's gift that your BFF will use year-round. She can toss it on a sofa, chair or bed for a splash of color and extra warmth. Help your girl glow with a duo that’s (almost) as fab as the two of you! 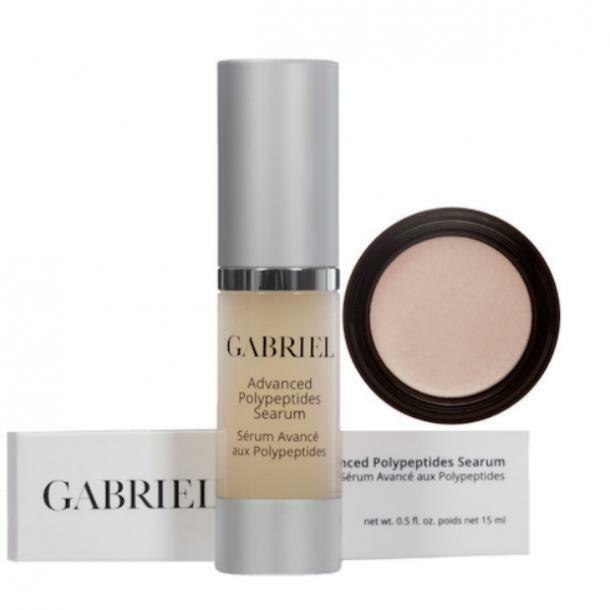 The Gabriel Cosmetics Glow & Go set features the brand’s NEW Advanced Polypeptides “Searum” and best-selling Cream Highlighter. Both are all-natural, gluten-free, vegan and cruelty-free. 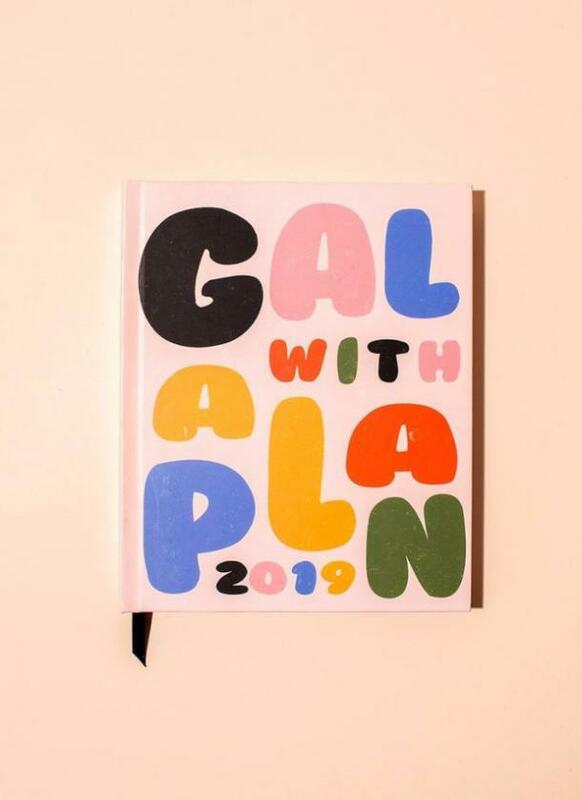 This colorful agenda includes original artwork by Valfré for each month of the year and witty sayings throughout. Starts in January 2019 and goes until December 2019. This is perfect for your Capricorn best friend (known for their work ethic) and shows you know and care about their affinity for getting things done. This box has all the tools you need (Yoga Mat excluded) to start a mindful movement practice at home. With two Agate Drawer pulls included, make your space feel like a Zen Den with functional crystals. Form your inner Yogi by adding a sense of mindfulness to your food, too, with emotionally balancing herbs. 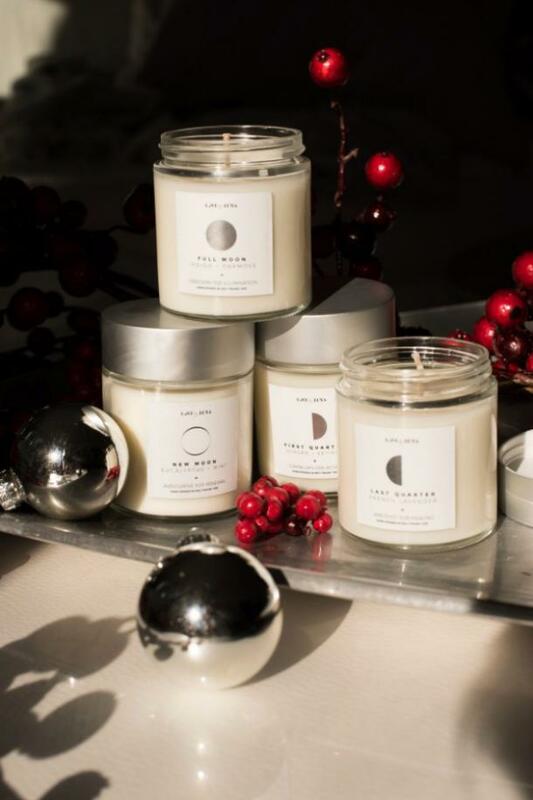 Spark your intention in lunar alignment and watch its flame flourish with our four-piece Moon Phase Crystal Candle Set. Each candle includes a different crystal at the bottom. Take the following actions towards manifestation and begin anew. The perfect gifts for your best friend is a super soft robe that she’ll never want to take off. Featuring a luxe satin tie, this robe from Figleaves is the perfect way for your bestie to lounge in style. 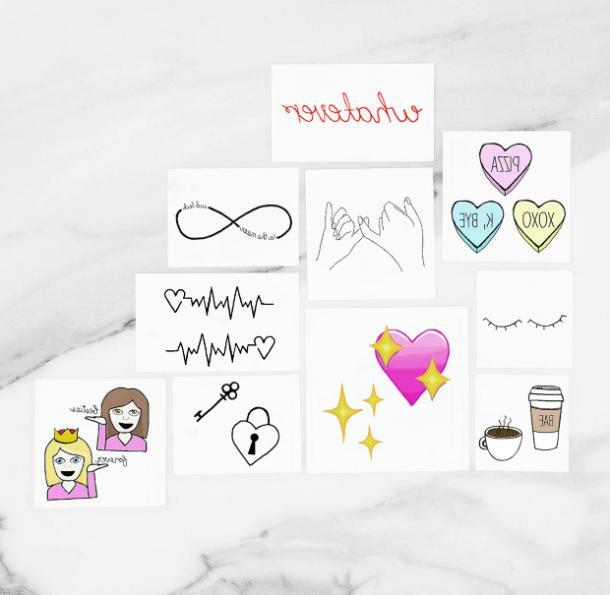 Show off the ultimate #bestfriendgoals with INKED by Dani's Besties Pack of temporary tattoos. They're also a perfect gift for a bachelorette party, and you can share them with your all your BFFs! These temporary tattoos are hand-drawn by fine artist Dani Egna. Your BFF will just love this Parisian inspired travel set from CHI. 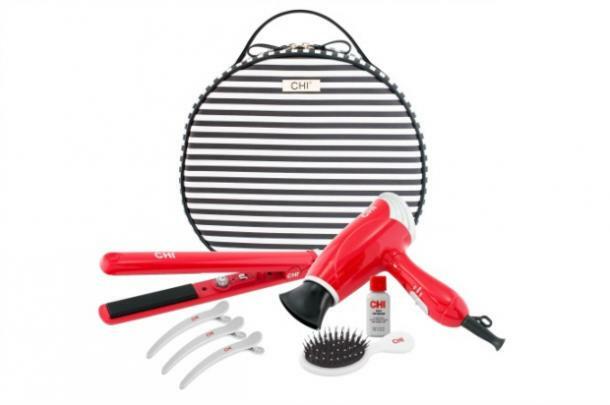 The kit includes a CHI Travel Dryer, CHI Ceramic 1'' Travel Iron, sectioning clips, a mini brush, and CHI's Silk Infusion Reconstructing Complex. The perfect present to take on your next girls trip away. Nothing makes you feel as gorgeous as lashes that are on point!! 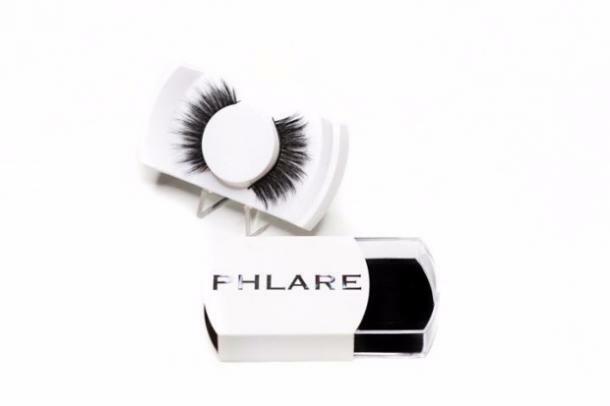 And what better way to make your bestie feel beautiful than gifting her some mink, fox, silk or horsehair lashes? Like Jade, Rose Quartz is a wonderful healing stone. Rose Quartz is known to help balance and strengthen the heart and circulatory system. 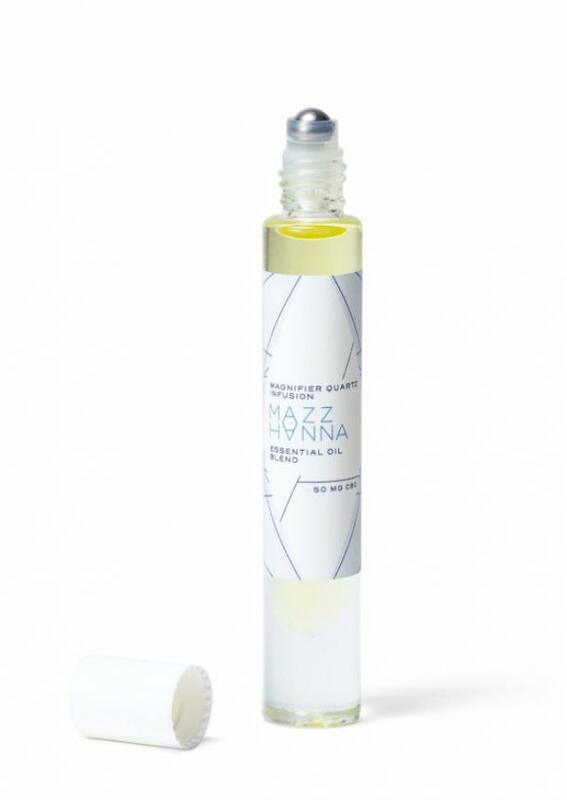 Apply Face Serum or Oil and roll over meridians as instructed to balance face chi, stimulate blood circulation, bring more oxygen to the skin and clear away toxins and impurities. This is your complexion clearing treatment mask. 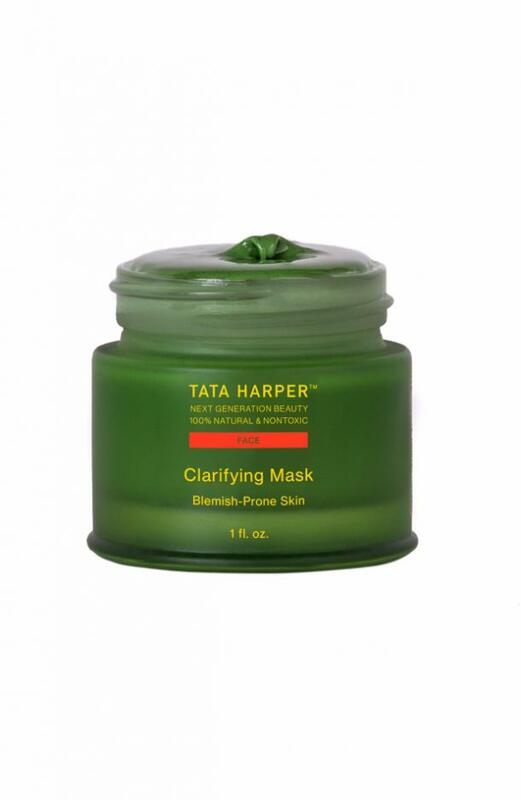 This non-drying clarifying mask targets blemishes with AHA superfruits and exfoliates with quartz micro-crystals. Soothing super seeds counteract redness while raw honey hydrates to give you even-toned, clear looking skin that never feels dry or irritated. A unique and luxurious aromatic blend of essential oils which combine to ease stress and relax tension in both mind and body, bringing you back to your complete and natural self. 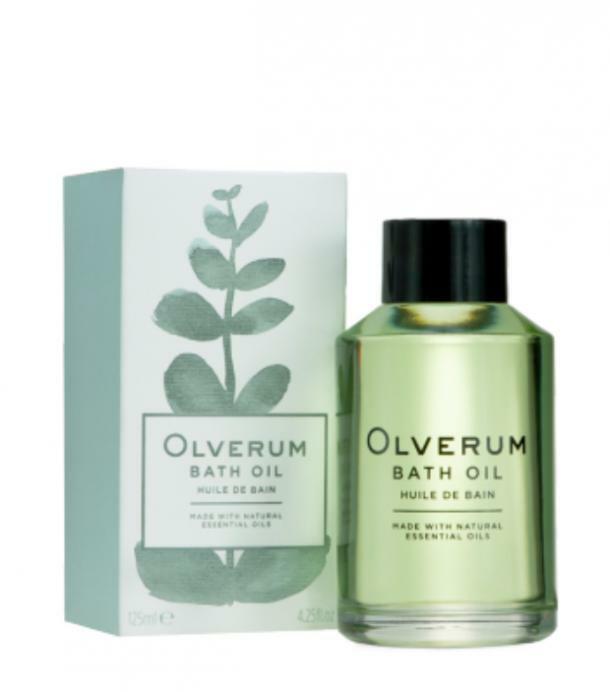 Olverum Bath Oil is highly concentrated and only half a capful (5ml) is needed per bath. Accordingly, virtually all the oil is absorbed by the skin, leaving no greasy residue in the bath after use. Antioxidant-rich face wash with superstar exfoliants (papaya and pomegranate extract, glycolic and lactic acid), and natural hydrators linoleic acid and ceramides that leave skin soft and silky. Wild actives nourish with essential vitamins. 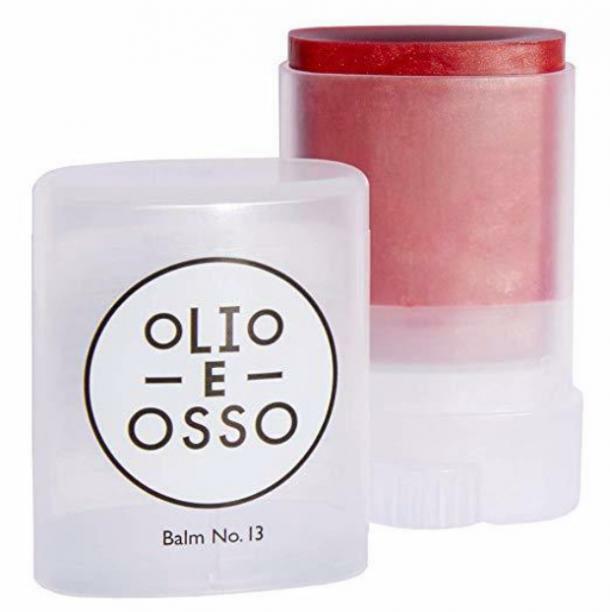 This essential, versatile product is nourishing on lips and cheeks, soothing on skin and hair, and adored by all who discover them. Swipe across lips or slide over cheekbones for a subtle glow. A lovely red with subtle shining vibrance brightens the lips and cheeks. The Bingara Ark pendant is named after a small town in New South Wales and it is one of the few places in Australia where Diamonds have been found. The word Bingara is an aboriginal word for creek. Each item sold from the Cluster Collection will fund a girl’s secondary school education for a day in a low-income community, through their partnership with non-profit organization Room to Read. 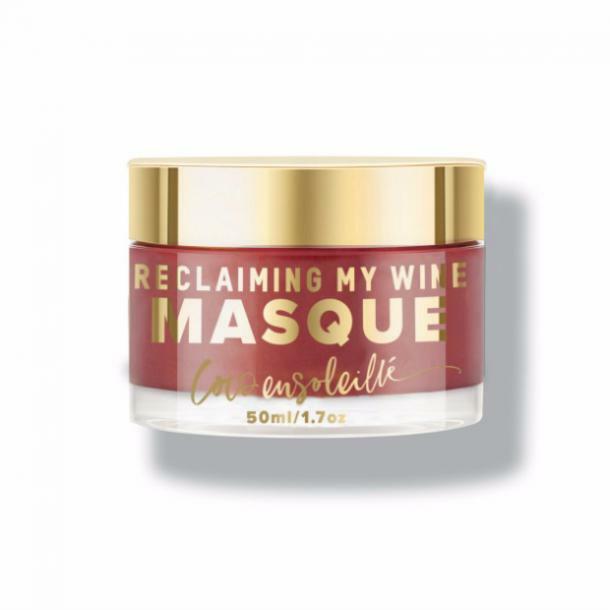 This luxurious hydrating red wine mask is loaded with activated charcoal and extreme hydrators like hyaluronic acid, organic olive and jojoba oils. Key unique ingredients like anti-aging resveratrol, antioxidant rich rooibos toning DMAE leave the skin hydrated and glowing. These unique “think pink” hair ties don’t only add flare to your hair, but they also make a fashion statement. They have a strong yet gentle grip that doesn’t damage hair, leave creases, or cause unwanted headaches. This perfect go-to hair accessory is great for all hair types, as it has the capability to stretch as far as you need them to. Sure, you have Instagram, but there's nothing more memorable than actual photos. 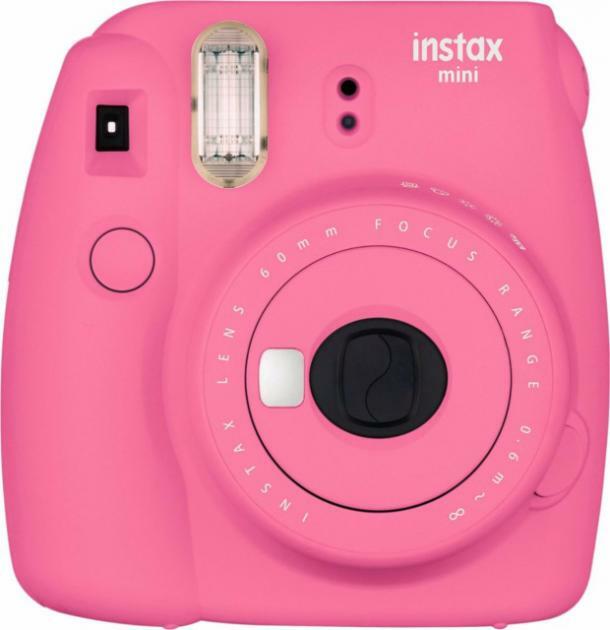 Capture your favorite moments together and enjoy them an in instant. Stella’s fragrance echoes her sweet, spontaneous charm with a lavish Italian citrus that weaves in and out of a flirtatious floral heart. Wear generously and live life Italian style. 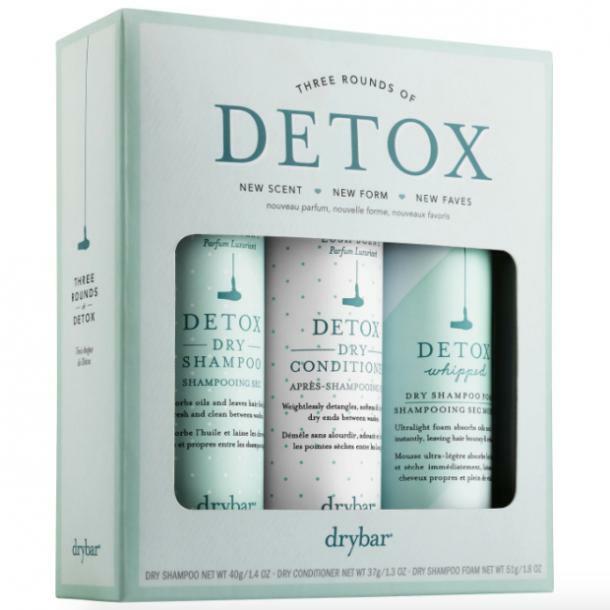 Detox Dry Shampoo absorbs oils and leaves hair fresh between washes, while Detox Dry Conditioner weightlessly detangles, softens, and hydrates dry ends. Both come in a new lush scent featuring notes of violet, sandalwood, and musk. Detox Whipped Dry Shampoo Foam is an ulta-light dry shampoo foam that absorbs oils, leaving hair bouncy and refreshed. 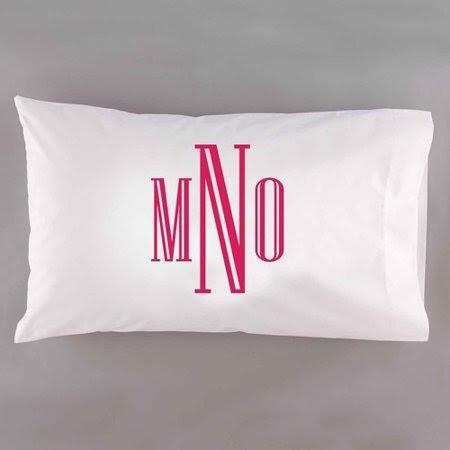 Perfect for pillow fights, lounging around, or just adding a touch of flair to her bedroom. Also great if her initials have recently changed!